If you are interested in Windows Phone and Verizon is your carrier of choice, today you have just one choice. That’s the HTC Trophy, a perfectly fine phone when it was announced well over a year ago. Verizon finally got on board with Windows Phone in Q2 of 2011 and their portfolio of smartphones contains just one Windows Phone, that very same HTC Trophy. It seems as if that’s not going to change any time soon or at least until Microsoft can convince their hardware partners to develop a phone with LTE support. This presents a tough situation for Microsoft. Simply put, they don’t make the hardware. Verizon communicating to Microsoft about the need for LTE will ramp up support in future versions of Windows Phone. It’s already been rumored that Tango might offer LTE support. As for the phones, that requires HTC, Samsung, LG or Nokia to manufacture an LTE phone. 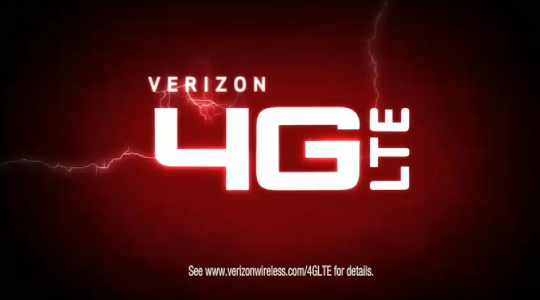 Verizon’s latest marketing plan has been to boost the cost of premium hardware, that usually being defined in part due to including LTE. Why not an HTC Titan with LTE 4G? That certainly seems like a phone that Verizon could get behind.